* PAINT and BUILDING MATERIALS - Express Hobbies Inc.
We stock several lines of model paints such as Alclad , Testors, Tamiya, Humbrol,Model Master, Vallejo Model Air, Vallejo Model Colour, Vallejo Weathering Effects and Vallejo Metal color. The cans are HUGE 400ml (9.31oz) and will retail for $16.99 each. 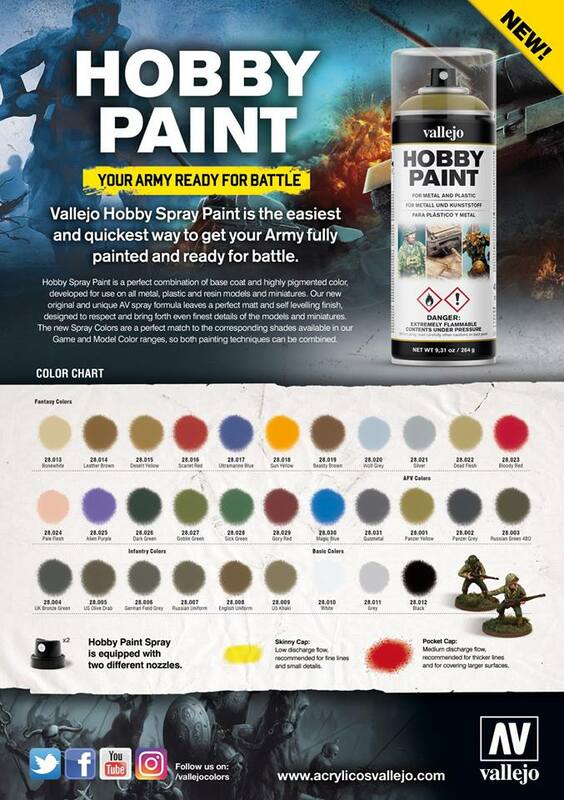 The Vallejo Hobby Paint Spray assortment includes 3 Basic colors, 19 Fantasy shades, 5 WWII AFV, 4 WWII Infantry colors and 3 varnishes (34 colors in total). The new Spray Colors are a perfect match to the corresponding shades available in our Game and Model Color ranges, so both painting techniques can be combined. NEW !! - MECHA Paint rack just arrived. 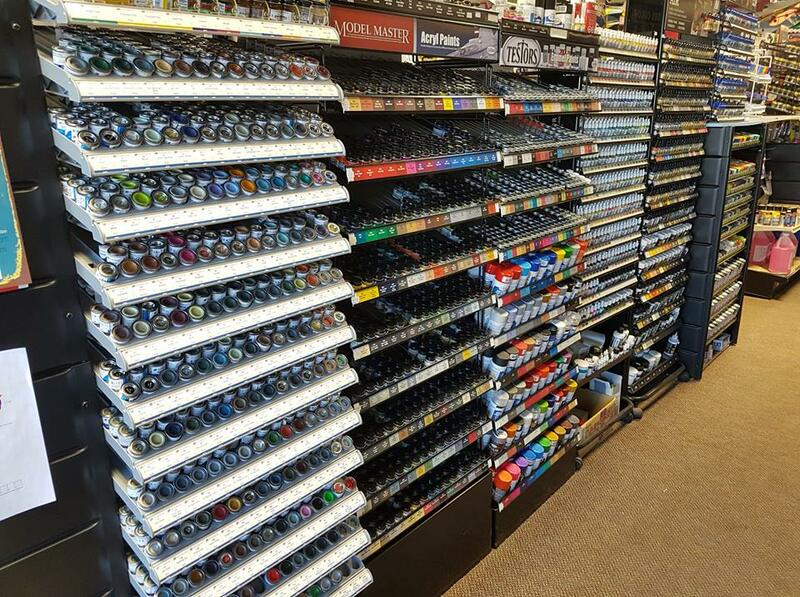 New colors, heavy duty paint !! 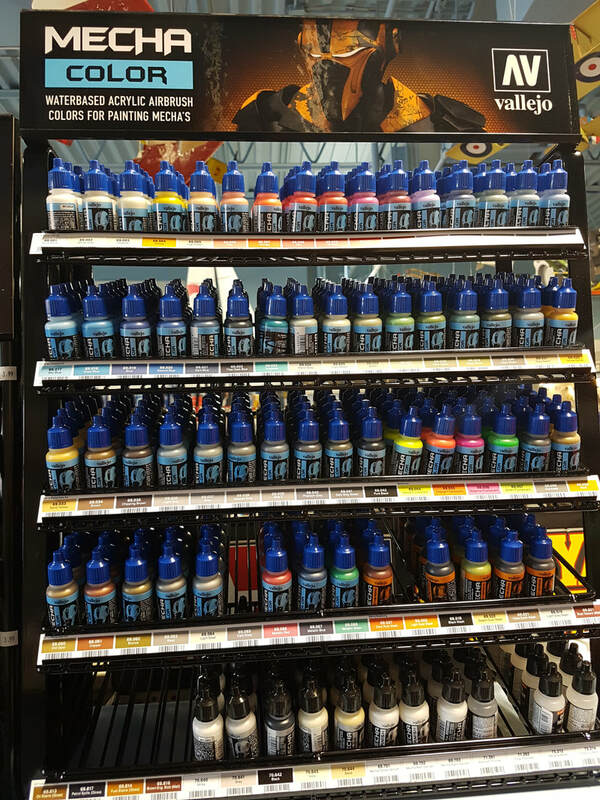 Range specially designed to bring realism to vehicles and dioramas, formulated with permanent pigments and acrylic resins based on water. 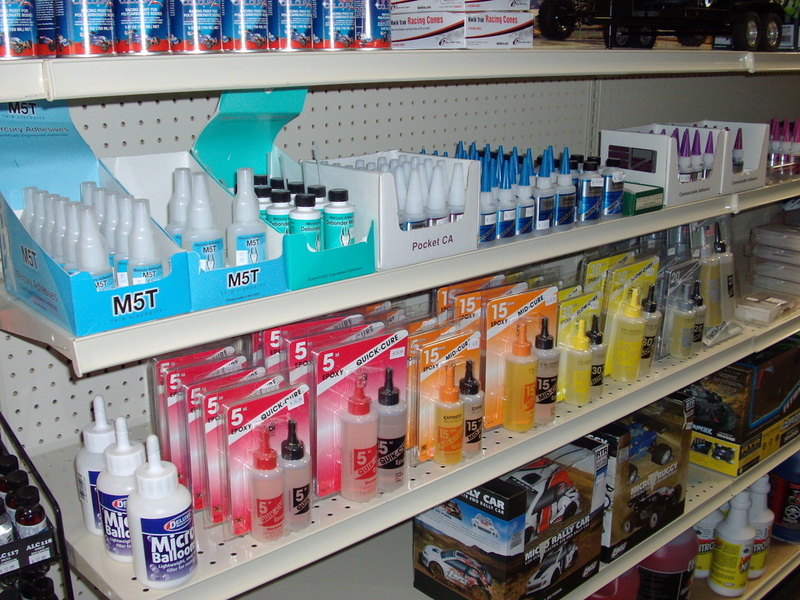 We carry a great selection of CA Glue and Kicker and 4 different types of Epoxy, Balsa, Evergreen Plastic, K&S brass tubing, Music wire ,Plywood and a huge selection of Model Paint for plastic and Lexan. 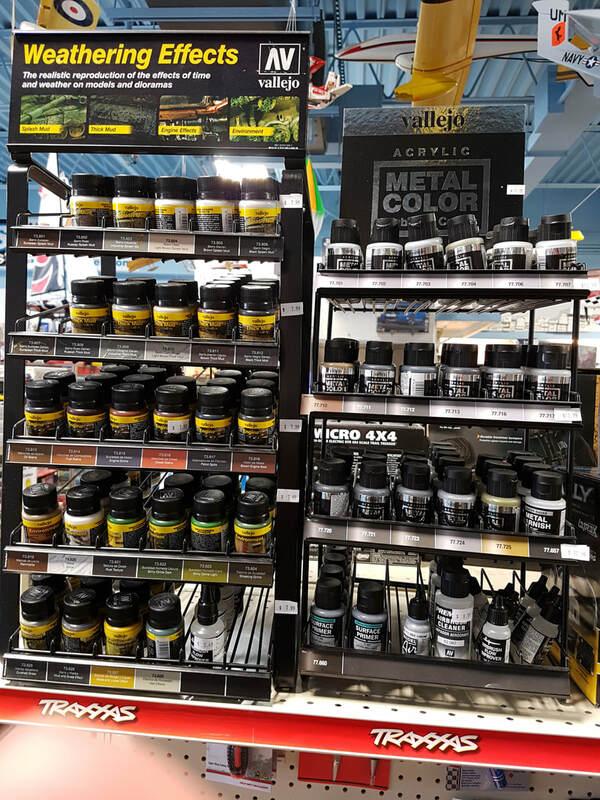 Alclad II Lacquers was formed in 1999 in England with the aim of providing modellers with a range of easy to use realistic Natural Metal Finishes. The initial range of 3 colours was expanded during the next year and included the benchmark product Alclad Chrome for plastic #107.Alclad II quickly became many modellers preferred choice for Natural Metal Finishes. 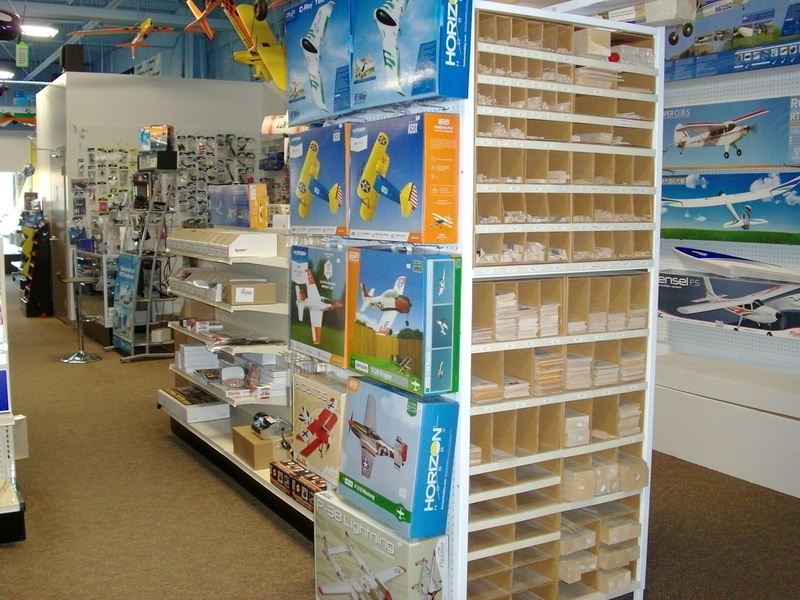 The quality of Alclad II has led to its diverse use including achitectural models, custom built motorcycles, Hollywood special effects, BVMJets flying model aircraft, angling accessories, and special projects at Universal Studios Orlando. - Please look at first picture above. You'll see two red frames in this picture. 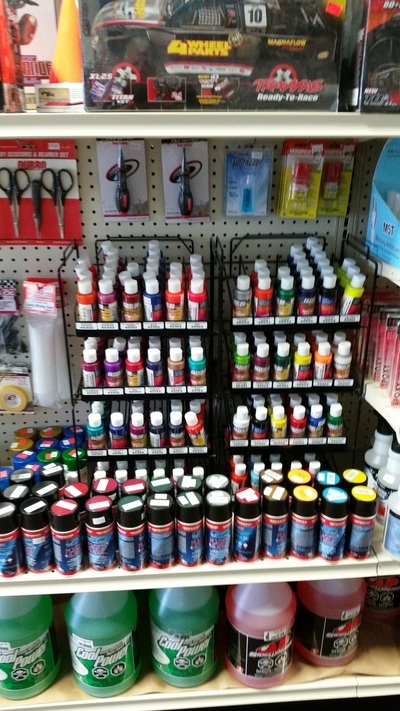 In red frame A we choose number of Tamiya paint. For example it's Tamiya X-10 Gun Metal. - Please look at red frame B. 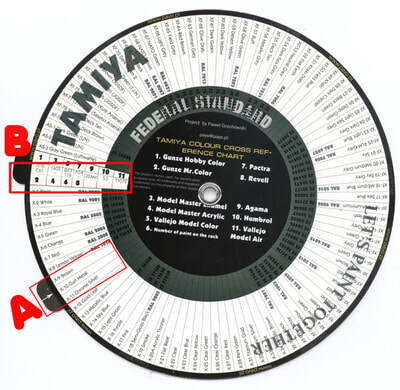 Wheel show 11 positions (numbers of paint makers are listed on the black part of the wheel) Position 10 is Humbrol. In red frame B you'll see number "53". It's Humbrol 53 Gun Metal! - The reverse side of our wheel works the same way. - Here you can find AS and TS series paints.